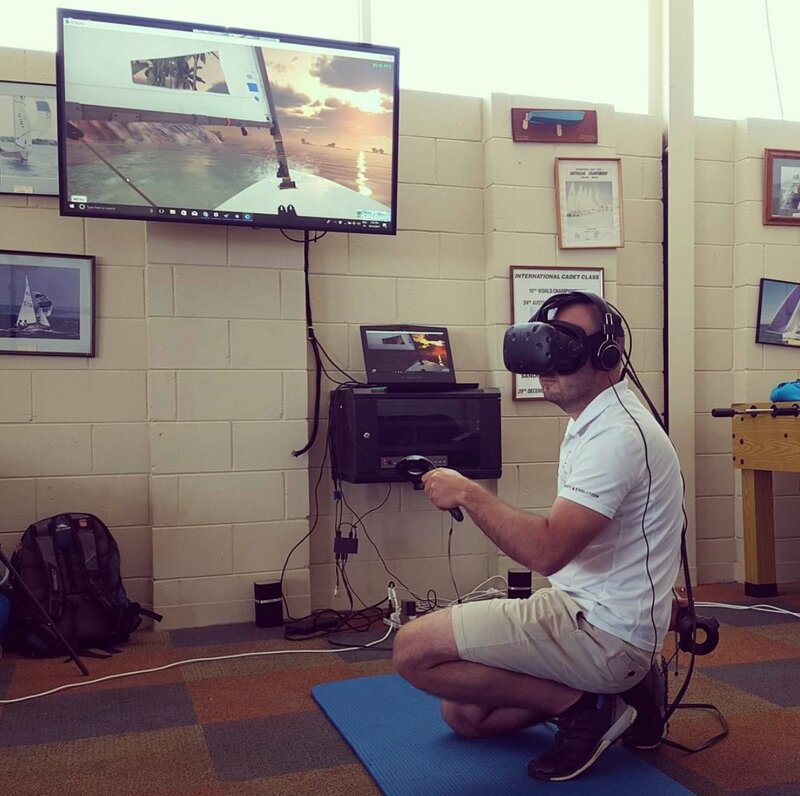 Through our debut project VR Regatta - The Sailing Game, we bring entertainment and education together through virtual reality (VR). 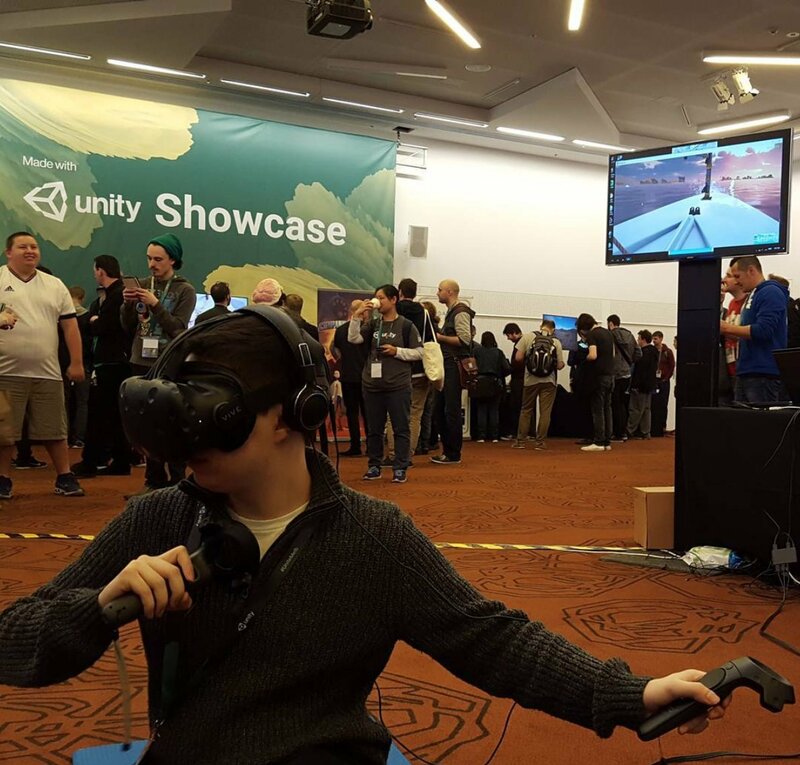 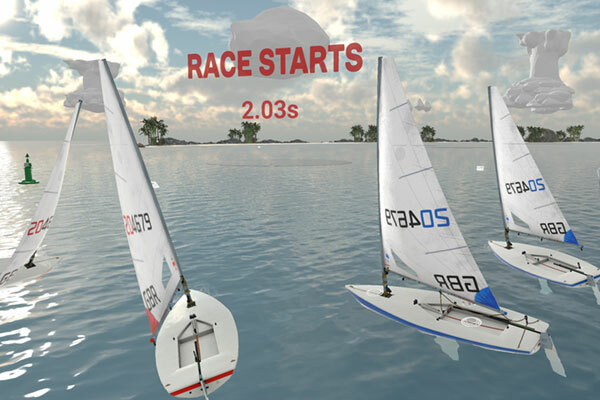 We create experiences to enable more people to sail through the creation of games, training experiences and more. 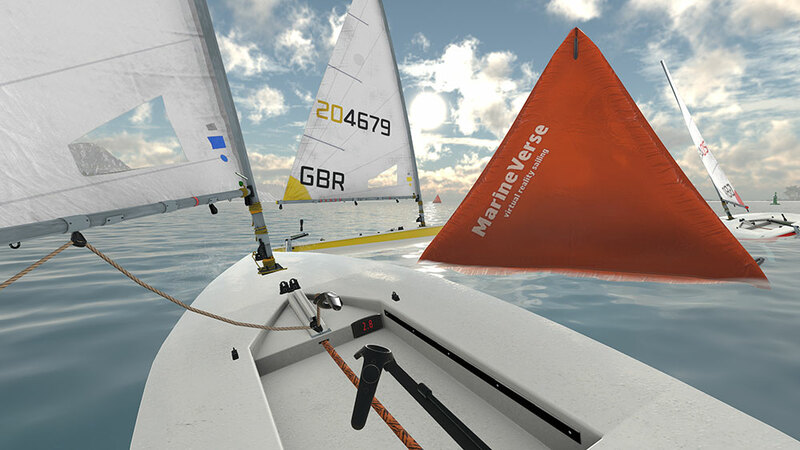 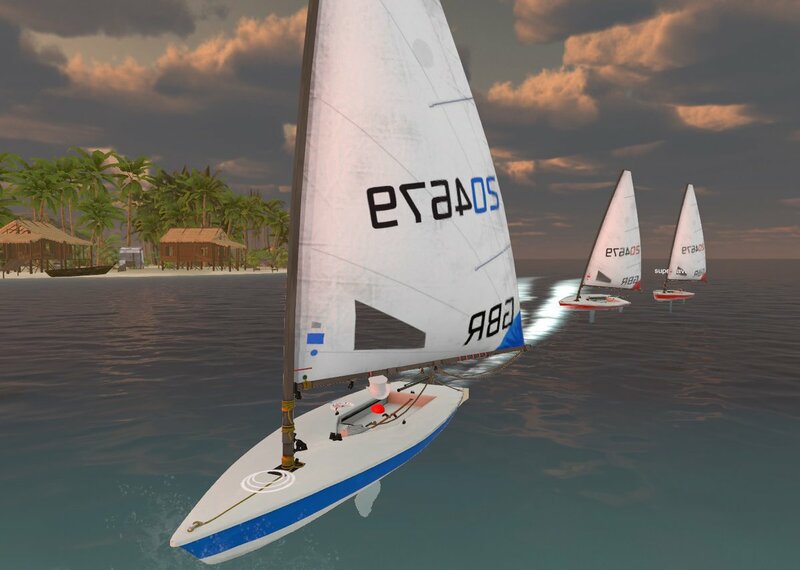 VR Regatta is the leading VR sailing game for HTC Vive. 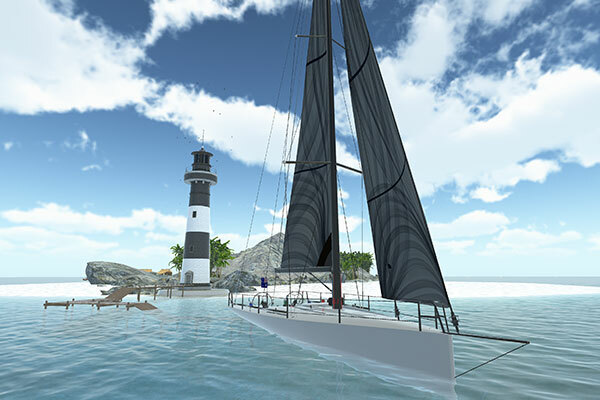 Explore the the immersive, inspiring sailing experience that awaits you on the open seas. 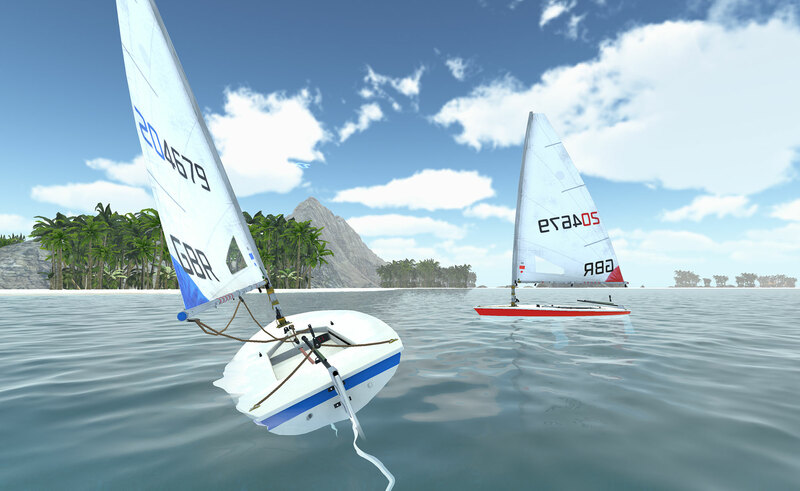 Veterans of sailing and newcomers alike are invited to discover the relaxation and exploration at Akalana Islands. 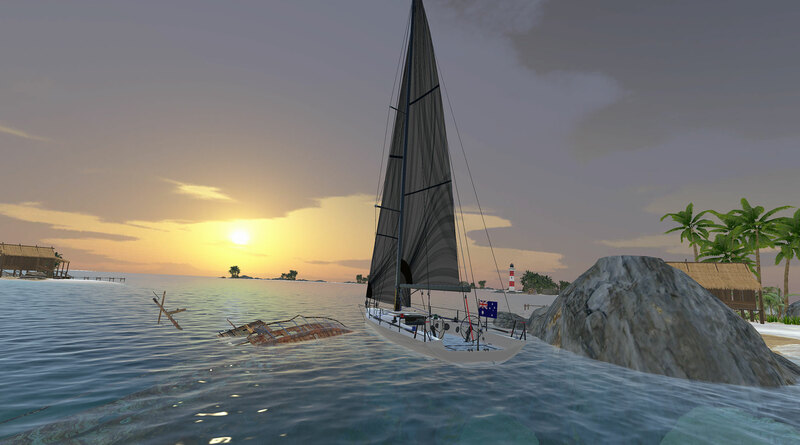 Journey through the sunrise and sunset as you compete in challenges and races to progress your career, or simply enjoy a peaceful moonlit sail.